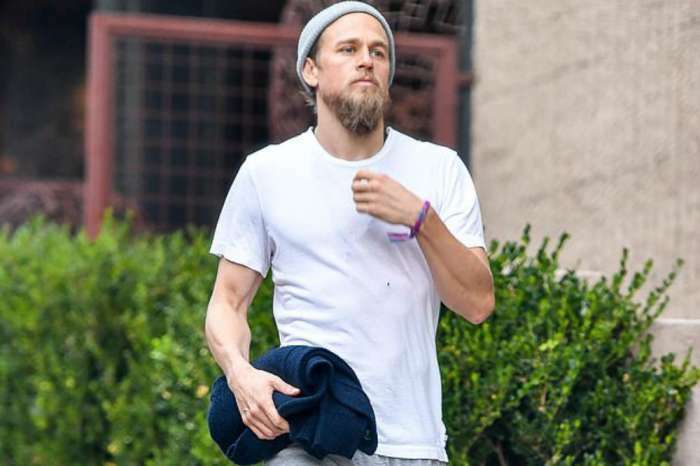 Sons of Anarchy star Charlie Hunnam is not ready to let go of summer. The actor took his girlfriend, Morgana McNelis, to Tulum, Mexico this week to enjoy the beach, waves, and sunshine. And, he showed off his ripped abs while wearing pineapple-printed swim shorts and taking a dip in the ocean. 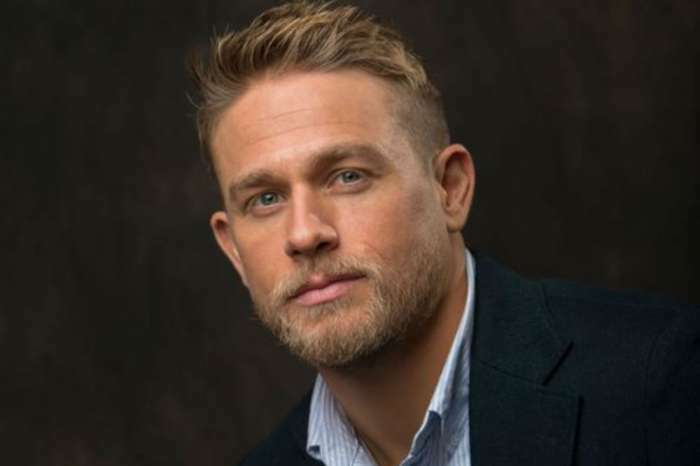 Hunnam and McNelis have been dating since 2005, and he revealed last year that after more than a decade together, he still tries to constantly woo his girlfriend. 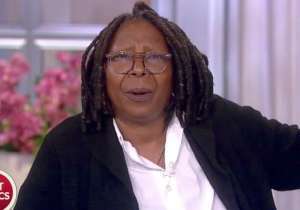 The 38-year-old actor went on to explain that he didn’t need grand gestures, and instead, he has a strategy of consistent, small amounts romance all of the time. He also does things like clean the entire house and takes care of the laundry and grocery shopping. He said that those are things they usually do together, but sometimes he does them by himself because he thinks it is nice for her to come home to an immaculate house with all of the chores done. Hunnam even puts flowers in the bedroom and kitchen to make McNelis happy. 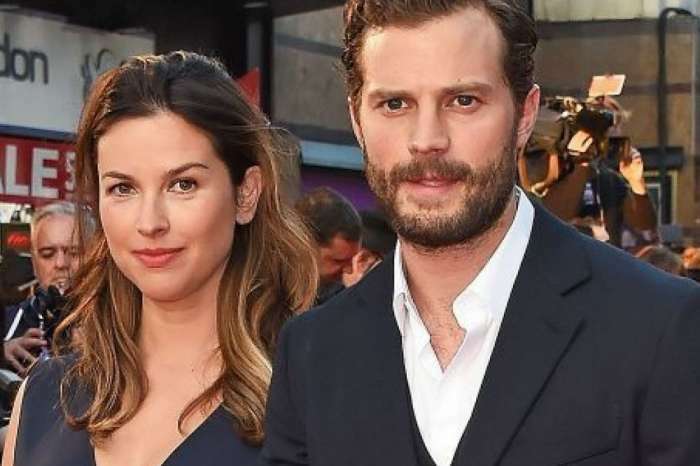 The British actor has also admitted to spoiling his jewelry designer girlfriend on her birthday. He cooked an elaborate meal to celebrate with her and her friends, and it took him the entire day to get it done. Hunnam says it was a lovely day because he cooked an enormous meal for 15 people, and they drank good wine and hung out. Back in 2016, when Hunnam was filming The Lost City of Z in Cambodia, he revealed in an interview that he didn’t talk to McNelis for five months. He said that the mail system didn’t work well and was completely unreliable. And, when he received a letter from her, he realized from the tone that she hadn’t been receiving his letters. He said that he tried to remedy the situation with “an appropriately sized gift,” but it only got him halfway there. Even though Hunnam is taking some time off with his girlfriend, he is currently filming new the drama Jungleland. In the movie, he plays the brother of a bare-knuckle boxer, and it includes a lot of intense fighting scenes. Charlie Hunnam is starring alongside Jack O’Connell, Jessica Barden, and Jonathan Majors, and fans spotted him filming in Massachusetts last month. Jungleland will hit theaters in 2019. Joe Alwyn Praises Girlfriend Taylor Swift For Finally Talking Politics!